This is Zoe. Daughter of our good friend’s Paul and Jenny Faultner (and sister to Noah). Paul is a project manager at Ascentium in Bellevue, WA. 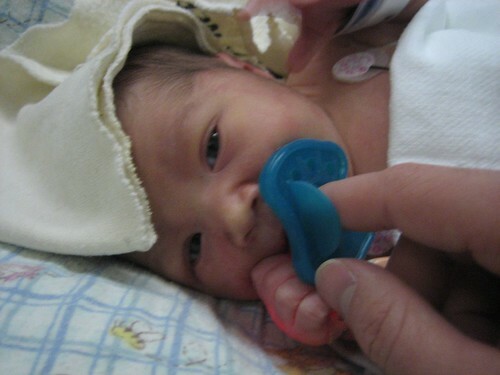 Zoe had a severe heart defect detected in the womb and was born on July 3rd. We’ve all been waiting to see if a heart would become available for a transplant. Last night we got word that one is here. Zoe is in surgery right now at Children’s Hospital in Seattle –– an outstanding organization where I used to work. If you pray, we would appreciate you stepping in on Zoe’s behalf. Many, many thanks. My wife Jen has more details here.